Jamo | Reviews and products | What Hi-Fi? Jamo has produced an endearing and fun 7.1 Atmos package at a budget price. 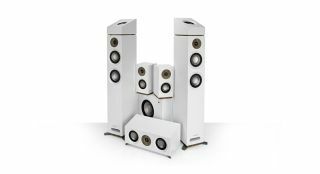 Energetic Jamo speakers are a lot of fun – and the ideal solution for some.